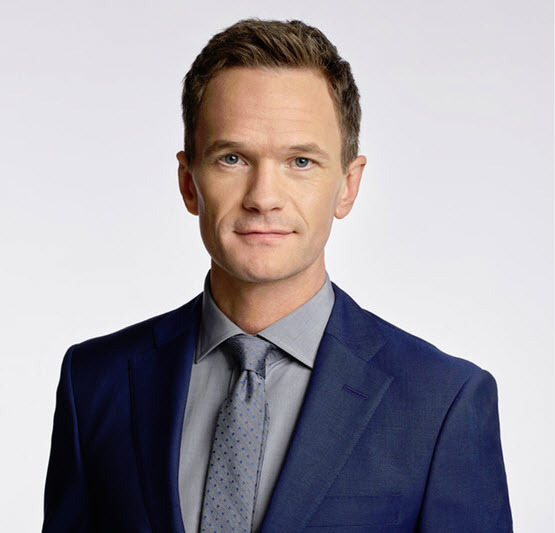 Neil Patrick Harris is publishing a middle grade series called The Magic Misfits. The series will be published by Little, Brown Books for Young Readers in Spring 2017. This will be his first book targeted at young readers. Neil Patrick Harris is the bestselling author of the memoir, Neil Patrick Harris: Choose Your Own Autobiography. He won a Tony Award in 2014 for his performance in Hedwig and the Angry Inch. He hosts the NBC series, Best Time Ever with Neil Patrick Harris. He plays Chester Creb in American Horror Story on FX. His next film, Downsizing, co-stars Matt Damon and Reese Witherspoon. The Magic Misfits will be edited by Alvina Ling,	Editor-in-Chief of Little, Brown Books for Young Readers with Senior Editor Rex Ogle. The book will be published as a hardcover and ebook in Spring 2017. There will also be an audio book version narrated by Harris. Harris says in a statement, "Books are awesome. Reading and books have become a mainstay in my family, and they have gotten me thinking in a new way about the power of storytelling. Playing with elements of magic, adventure and friendship, The Magic Misfits is the kind of series that would have thrilled me as a kid, and I hope it does just that for today's young readers."